We are using this platform to inform all the applicants looking for admission into FCT Schools of Nursing/Midwifery Gwagwalada, Abuja, for basic Nursing Programmes for the 2018/2019 session that the Admission Forms are now on sale for September, 2018 Admission Exercise. 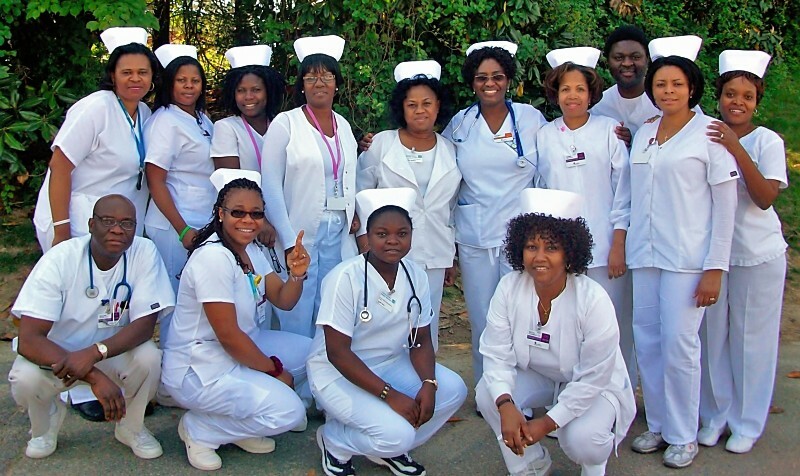 The School of Nursing Abuja basic general training course is open to young males and females of not less than 17 years of age, at the time of admission. Candidates wishing to obtain the Gwagwalada school of nursing form should show evidence of payment of non-refundable fee of 5,000.00 (Five Thousand Naira) only ONLINE. Entrance Examination Commences from Thursday, 28th June, 2018. The Sale and submission of School of Nursing Abuja 2018 Form will end on Tuesday 31st July, 2018. We are not sure if the school has contacted any candidates who did the screening. which screening are you talking about. have the result come out? Please when is the next exam? We don’t know when, but we will inform you when it is out. when is the name coming out for just concluded examination? thanks! Pls is the result out?. Please when will the 2019/2020 basic midwifery form be released? We don’t know when “when”, but we will inform you and others when it is out. Like seriously my nice wrote her exam since 14 August till now we have heard anything about her result and we are worried ,pls is d result out? Please check the article, it has been updated. We don’t know if there is going to be a second list…. I just want to know how do I apply if I have my diploma of nursing.